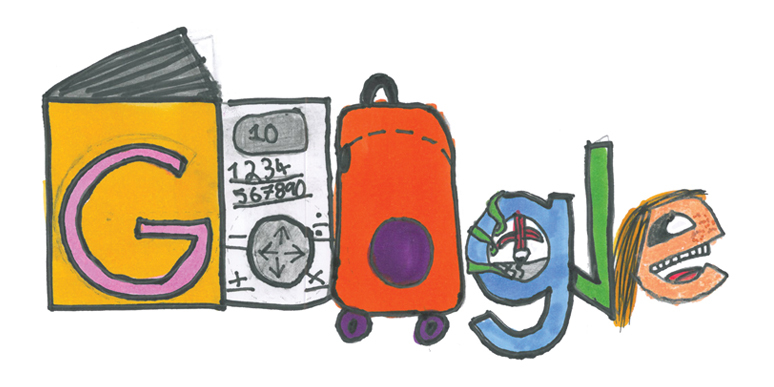 Nuacht Eile / Other News: Doodle4Google - Gaelscoil Chionn tSáile needs YOUR help! Doodle4Google - Gaelscoil Chionn tSáile needs YOUR help! 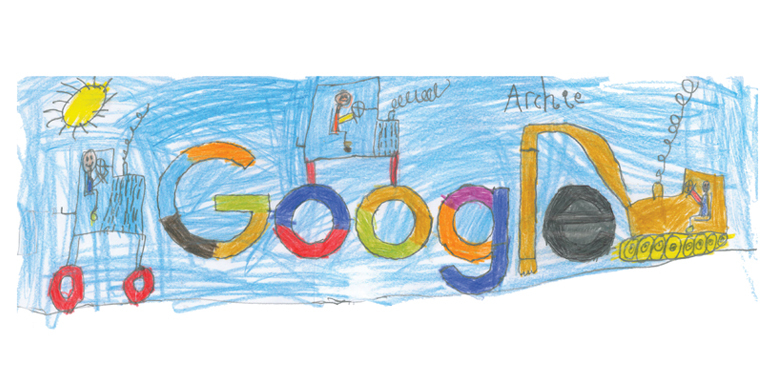 We are delighted to announce that we have two finalists in this year’s Doodle4Google competition as Doodles by Archie Ó Ceilleacháin from Senior Infants and Juliette Nic an Taoisigh from Rang 1 have both been chosen for that shortlist. Archie and Juliette along with 75 other finalists from around the country will travel to Google HQ in Dublin on 3rd April 2017 for the final and have a very good chance to win a €5,000 college scholarship and a €10,000 technology grant for the school. The winning doodle will also appear on main google page for a week. We however need YOUR HELP voting for BOTH Archie and Juliette EACH DAY over the coming weeks so that they are in with a chance of winning this great prize. They are in different category groups so please vote for both of them each day. To vote for Archie go to https://doodles.google.ie/d4g/vote.html#d=d1-14, find his Doodle titled ‘Tractorland in the sky’ under Group 1 and click ‘Vote for this doodle’. To vote for Juliette go to https://doodles.google.ie/d4g/vote.html#d=d2-3 and vote for her Doodle titled ‘Homework machine!’ under Group 2 and click ‘Vote for this doodle’. You can vote for each once a day so please vote as often as you can. After you vote please also help get the word out to your family, friends and work colleagues as every vote gets Archie and Juliette closer to winning. #Doodle4Google - Last Chance to Vote! Have you Voted for Archie and Juliette today? Only 10 more days of Voting left! Please keep voting for BOTH Juliette and Archie!